Agatha Christie's seasonal Poirot and Marple short story collection, reissued with a striking new cover designed to appeal to the latest generation of Agatha Christie fans and book lovers. 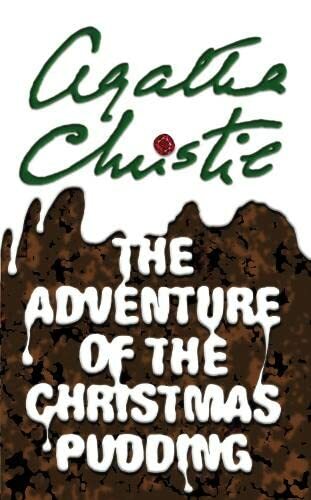 First came a sinister warning to Poirot not to eat any plum pudding! then the discovery of a corpse in a chest! next, an overheard quarrel that led to murder! the strange case of the dead man who altered his eating habits! and the puzzle of the victim who dreamt his own suicide. What links these five baffling cases? The little grey cells of Monsieur Hercule Poirot!